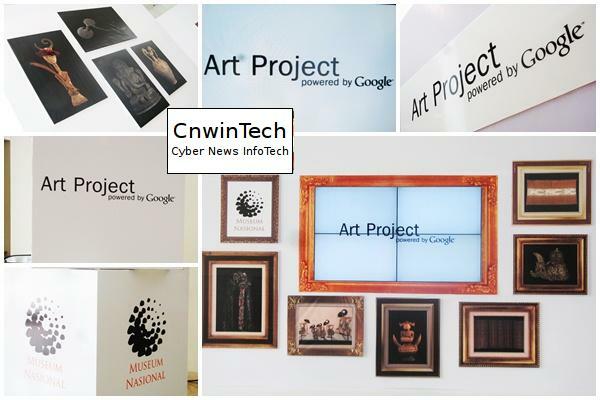 Google and the National Museum of Indonesia has officially announced an important collaboration in the program Google Art Project, featuring 100 works of art selected to be displayed on the Google Art project. 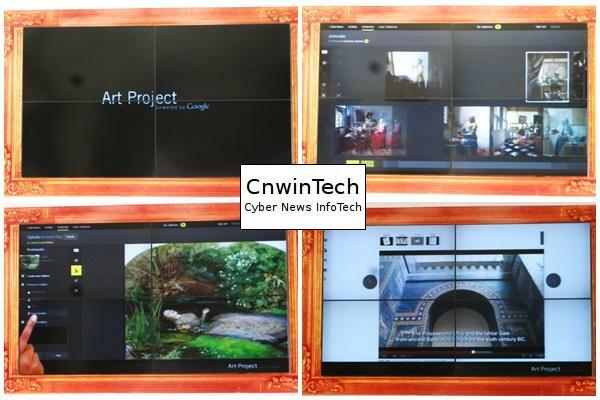 This program is a project that started from the United States, involving 151 institutions from 40 countries, presenting works of art in digital form from around the world, making it accessible, enjoyable and can add insight by internet users. This event took place at the National Museum of Indonesia, Jakarta (4/4). 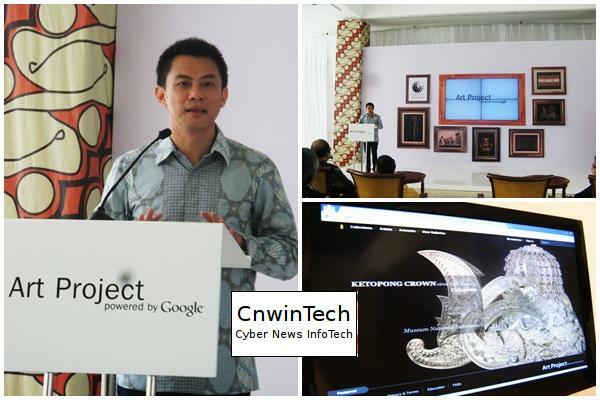 National Museum of Indonesia is one of the museum of the 150 selected museums in Google Art Project. In Indonesia there are 140 thousand collections of works of art from various regions, and currently as many as 100 new artworks that will be present on Google Art Project. The artwork includes a collection of traditional batik and historical relics of the oldest kingdoms in Indonesia, such as Kutai kingdom located in East Kalimantan. 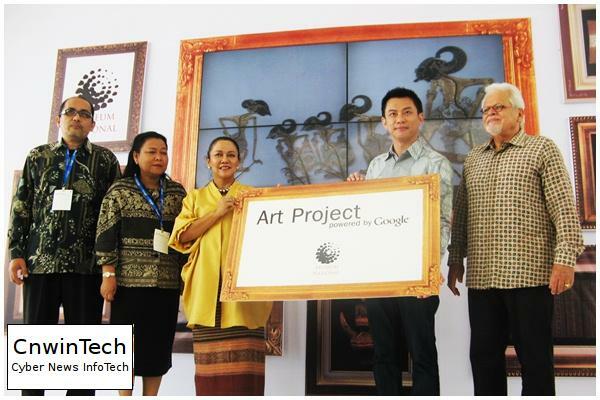 Also, it would also present more than 300 museums across Indonesia which will also be displayed in Google Art Project. So many museums in Indonesia, make a competition and may increase people’s desire to be present in a real museum, after they see the various works of art in the virtual world. Both students and college students will enrich the cultural and artistic fascination with the presence of Google Art Project. The project will also introduce the arts and culture of Indonesia to the world, so it can be a strategic tool for imaging of the national culture. Since its launch in February 2011, Google Art Project has grown rapidly, from initial project only has 1000 images online, today recorded more than 30,000 images. This program has had a cooperation with cultural institutions in various countries, from both small and large-scale, ranging from traditional to art museum art institute of modern levels. For those of you who want to see local and international culture through the virtual world, you can visit Google’s site in www.googleartproject.com Art Project.